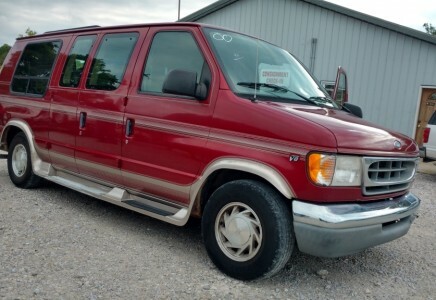 1999 FORD E-150 SLEEK STAR CUSTOM VAN FROM TEXAS – ONLY 130K MILES, Runs & Drives Great! NO RUST! 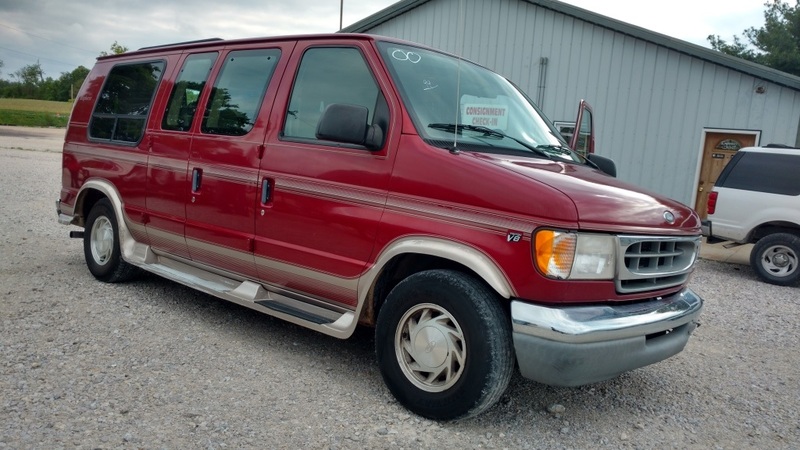 Well Maintained, Loaded With Options, Custom Interior. Ready For Summer Fun! SALE $7999 WE OFFER “REAL IN HOUSE” BUY HERE PAY HERE NO INTEREST FINANCING! DOWN PAYMENT AND DRIVE! NO CREDIT CHECK!